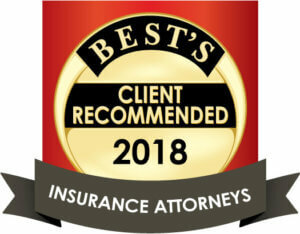 04/01/12: Mediation Services Available for Workers’ Compensation Claims — Jim Muncie is available to act as a mediator in workers’ compensation and liability matters. With over 25 years of experience, he has mediated workers’ compensation cases for employers, carriers and claimants, and is on an approved list prepared by the Virginia Trial Lawyers Association. Please contact Jim at jmuncie@midkfflaw.com or 804-560-9600 if you need additional information.